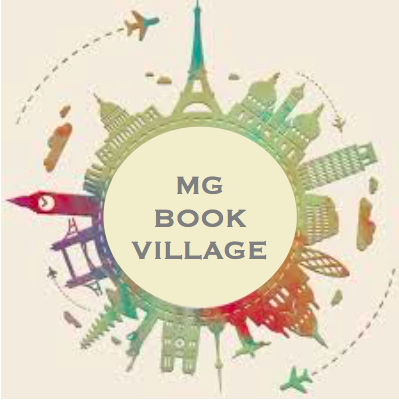 The MG Book Village wouldn’t be here at all if not for the smashing success of our hashtags. So what better way to celebrate the recent launch of our site than by starting another one! Today, December 13th, marks the start of #MGBookmas, a hashtag aimed at celebrating MG books that embody the spirit of the holidays. Our hope is that themes such as family, love, hope, and peace will remind us of the true meaning of the holiday season, and encourage us to focus on the values that matters most. It should also give us all even more books to add to our already-teetering TBR towers! We hope to see you all out there on Twitter, sharing and discussing your choices for each of the twelve days. Don’t forget to use the #MGBookmas hashtag so other readers can see your tweets and get in on the discussion, too. Questions? Thoughts? Don’t hesitate to reach out!